Are Justin Bieber and Selena Gomez really, truly, actually back together? According to a Selena insider who spoke to People, pretty much yes, and it has everything to do with the fact that the two were each other's first loves. 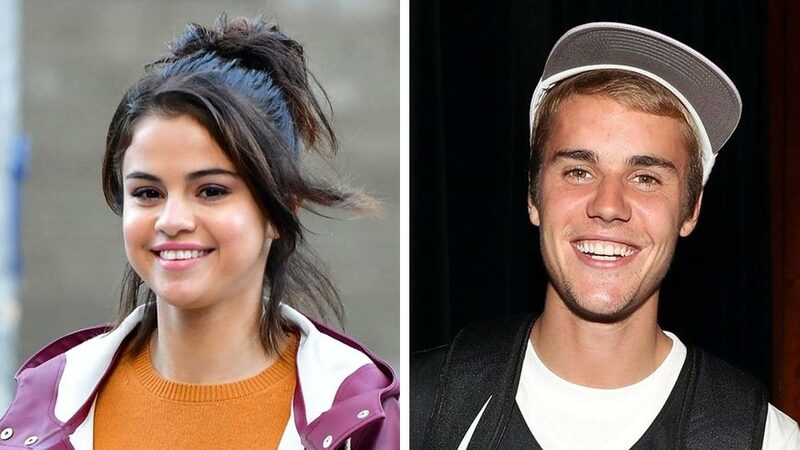 The couple known as #JELENA to millions of fans has had their ups and downs over the years, but after going on a romantic bike ride together and then going to church twice together recently, it appears that they're extremely close to being a public power couple, with Justin reportedly being the one nudging Selena to get back together. As for why Selena would want to give dating the Biebs another go: According to that People source, "Justin was Selena’s first love. He will always have a special place in her heart. She's always held out hope that one day the circumstances and timing would be right." The source also added that Selena "always saw the best in him" through their first run at a relationship, which is another part of why it seems she's ready and willing to not just spend more time with him, but also do so in the full eye of the public. And this time, Justin's ready to meet her at a new maturity level, as a source from his camp shares, "They’re having a great time together. Neither [is] seeing anyone else and they seem happy to leave it at this for now." "Spending time together makes them both very happy. For Justin, no one ever came close to comparing to Selena. He always thought she was the most special and now seems mature enough to realize Selena deserves the best."